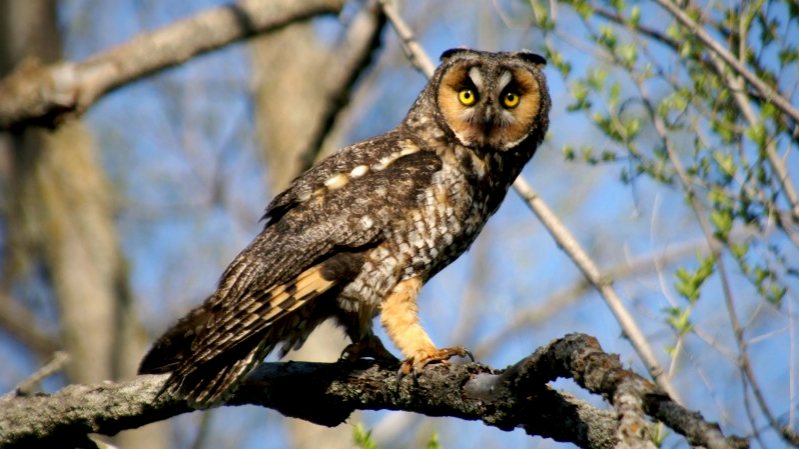 Long Eared Owls are back and closer than ever! 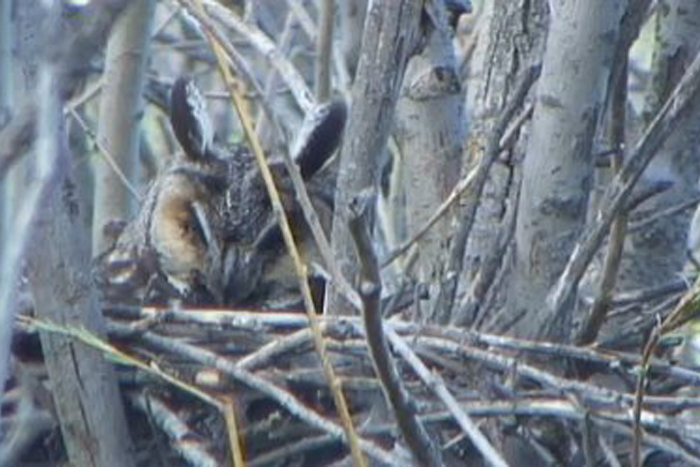 The Long Eared Owl Cam is back live after last year’s successful nest and fledge. 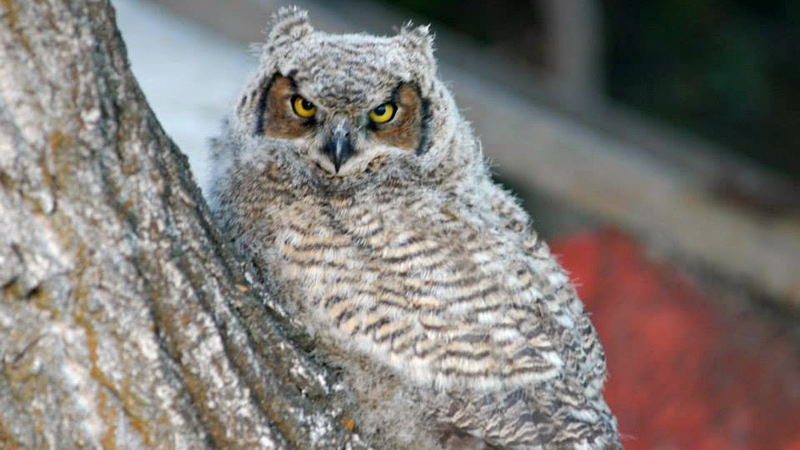 This season opens with a rich, clear camera angle and an owl sitting on at least two eggs! 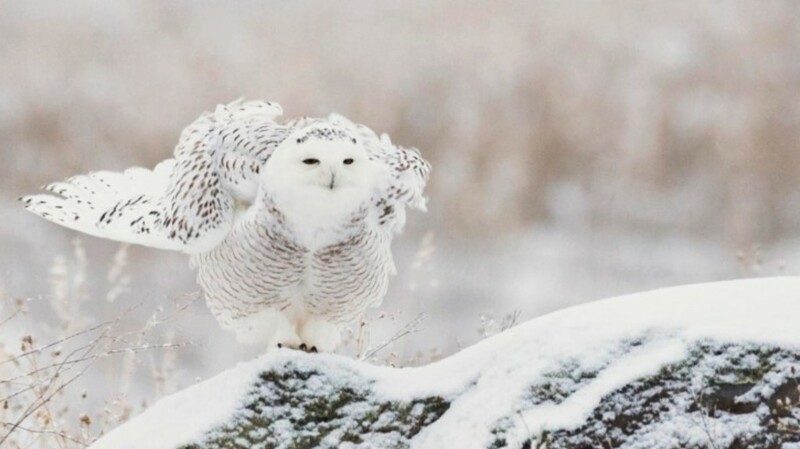 My What Long Ears You Have!